A study shows losing daily newspapers actually leads to increased government costs. The next phase of development in Pittsburgh won’t be chronicled in a daily newspaper. 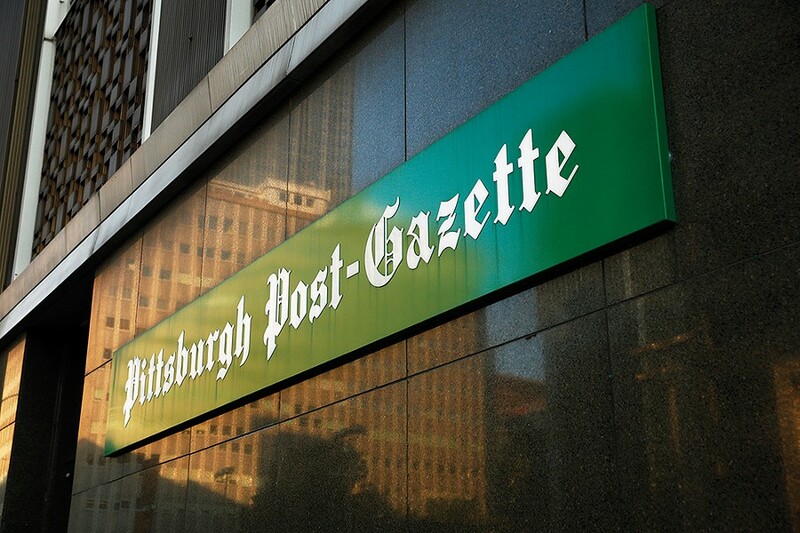 Two years after the Tribune-Review stopped printing entirely, the Post-Gazette cut its Tuesday and Saturday editions. 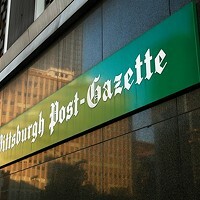 Pittsburgh is now the nation’s largest metropolitan region without at least one daily paper. 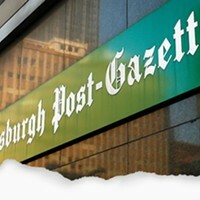 In this digital age, a citizen could be excused for not worrying about the current or future state of print in Pittsburgh. But residents should know there is evidence that pocketbooks take a hit when publishers take away newspapers. “There is a true cause and effect between government costs and losing local news coverage,” says Dermot Murphy, of the University of Illinois at Chicago. Inspired by a segment about the decline of local newsrooms on Last Week Tonight with John Oliver, Murphy co-authored a joint study that shows decreases in newspaper coverage can lead to higher costs of municipal bonds used by governments to fund infrastructure projects or services. 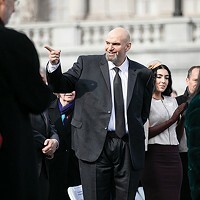 Reporters in Denver told him a city councilor there once joked, “we can do whatever we want now” when the Rocky Mountain News folded in 2009. Along with colleagues at his school, as well as University of Notre Dame, Murphy set out to conduct “a clear-eyed, social science study” to determine any tangible effects of losing local coverage. They found bonds becoming more expensive in places where newspapers folded. Murphy says Pittsburghers should be concerned. Large newsroom cuts can lead to 0.1-percent increase on the cost of a bond. While that might not seem like much, that would mean an additional $650,000 in cost to taxpayers if Pittsburgh’s municipal bonds were at the national average ($65 million). Without adequate local coverage of local officials, perceptions can exist that leaders are taking risks (even if they aren’t). Bonds are issued on perceptions of how markets will react. Robust local coverage can show, or at least give the perception, that market is stable. Gao says shrinking local coverage can also decrease voter turnout, which often weakens the public’s faith in local officials being held to account. 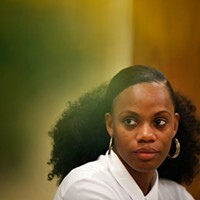 Good or bad, behavior by public officials has long been put on record by reporters from daily newspapers. Print journalists are often considered “watchdogs” or “gatekeepers” because of their meticulous record keeping of officials, business leaders and the ilk. Citizens have long counted upon daily newspapers to provide resources to inform the public. Andrew Conte, a former Tribune-Review reporter, directs Point Park University’s Center for Media Innovation. He agrees shrinking newsrooms can have cascading problems for local residents and cites McKeesport as an example. Many of its around 20,000 residents will feel neglected without adequate coverage, Conte says. Conte sees a glimmer of hope because many media companies are confronting shrinking resources by bucking their rivalries and working together. He notes efforts in Philadelphia, where publications are collaborating to produce investigative and enterprise stories on poverty. But similar efforts have failed across the country, and Conte is concerned Western Pennsylvania’s shrinking and disappearing newsrooms will have unpredictable consequences. It’s hard to answer a question if nobody is around to ask it. Follow senior news writer Ryan Deto on Twitter @RyanDeto.